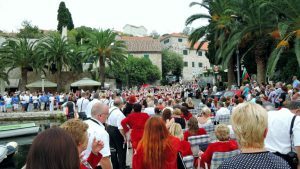 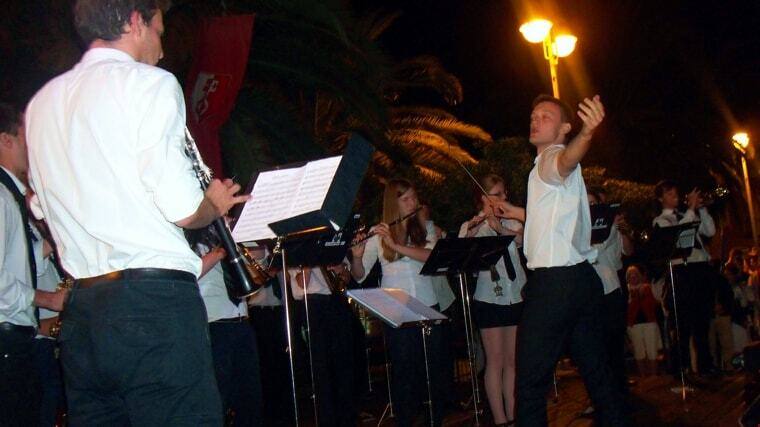 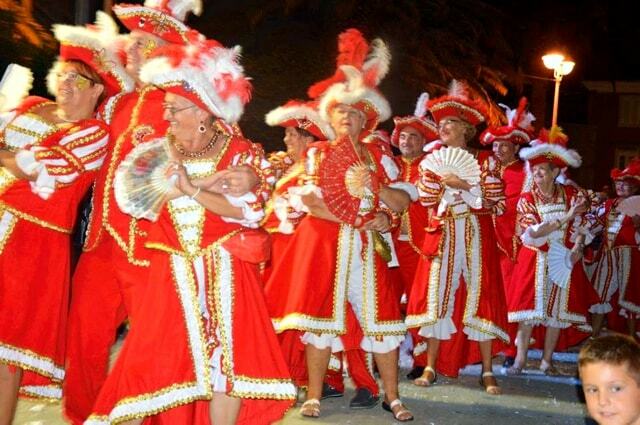 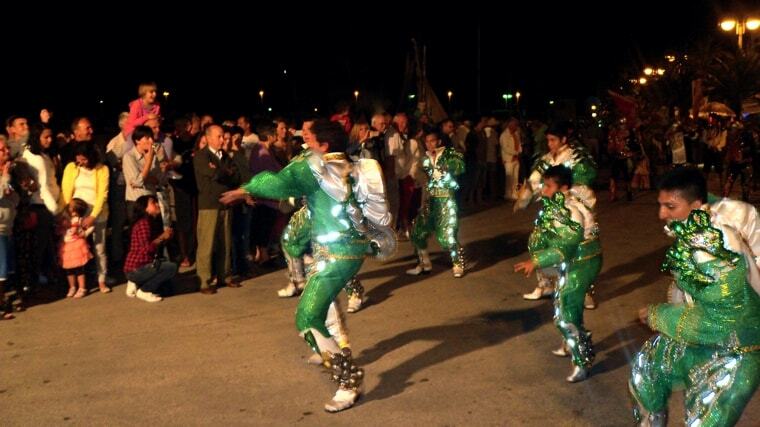 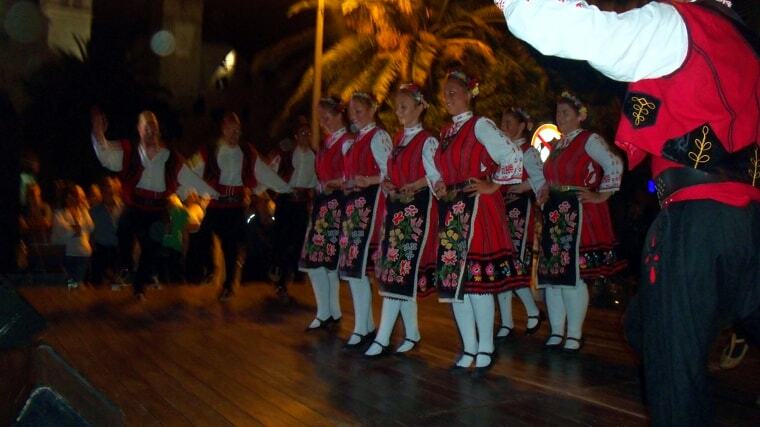 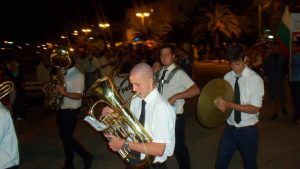 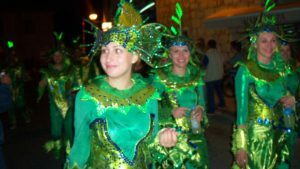 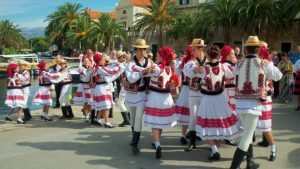 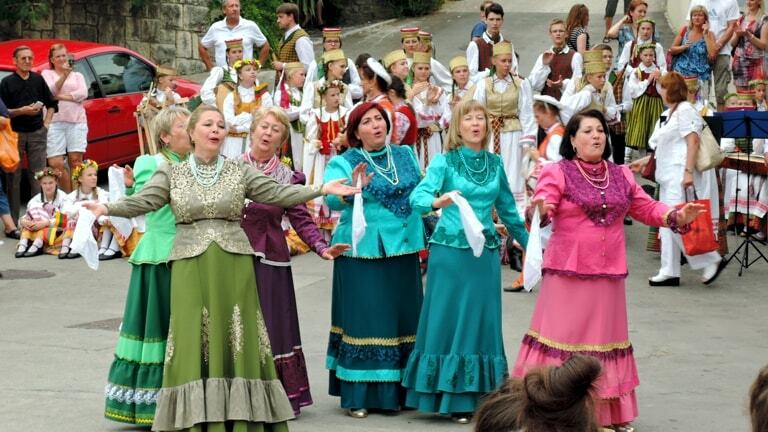 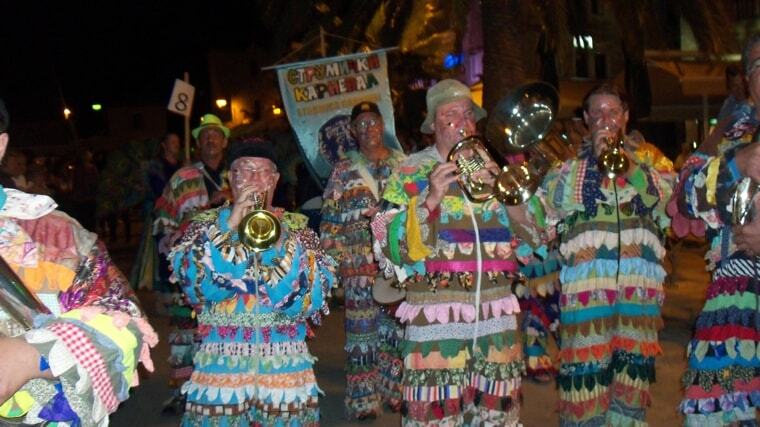 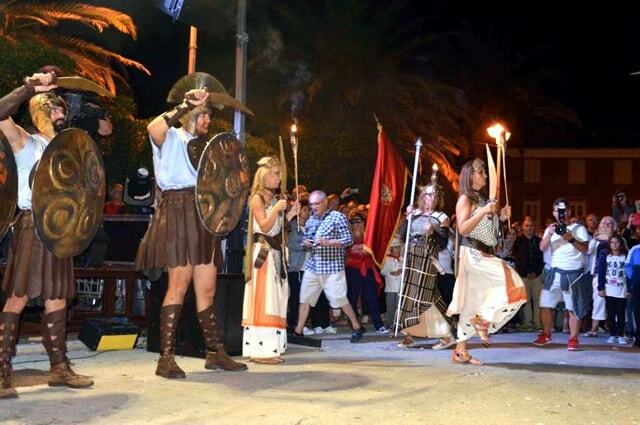 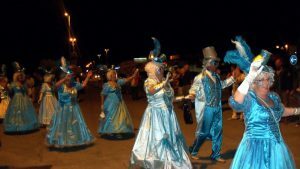 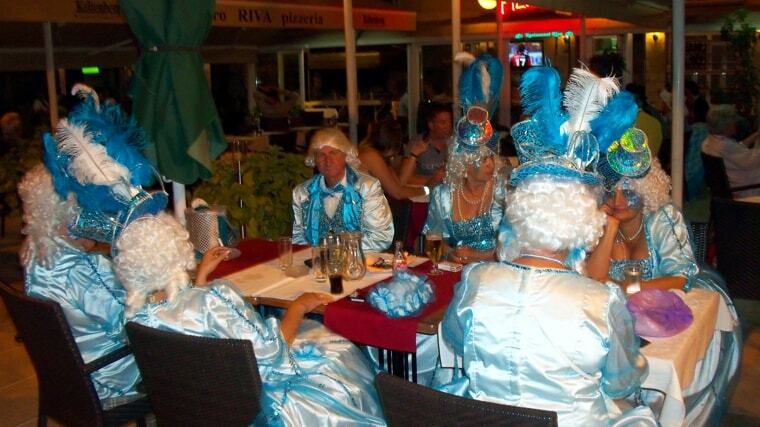 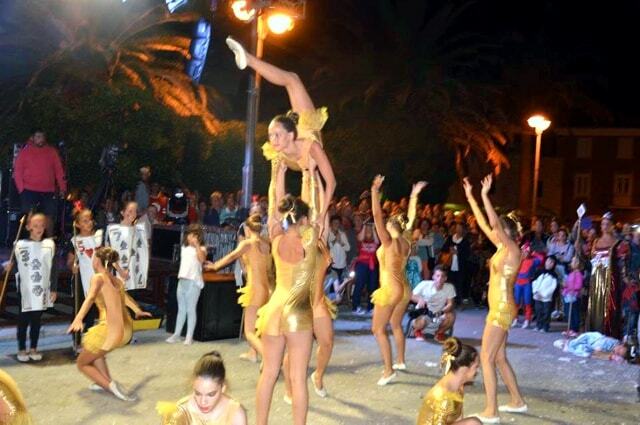 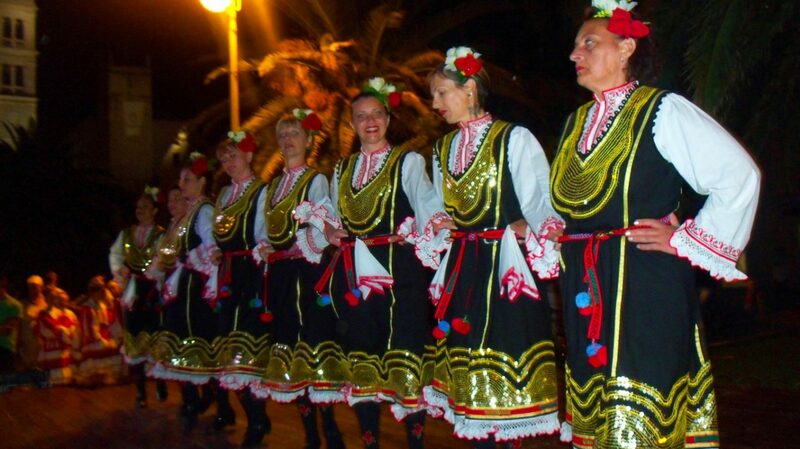 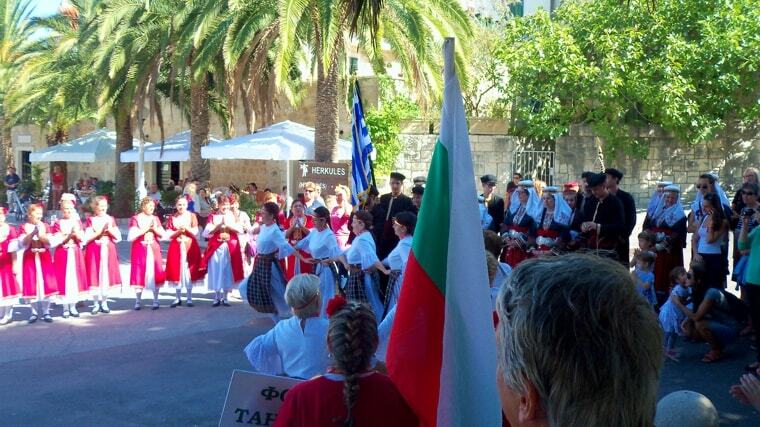 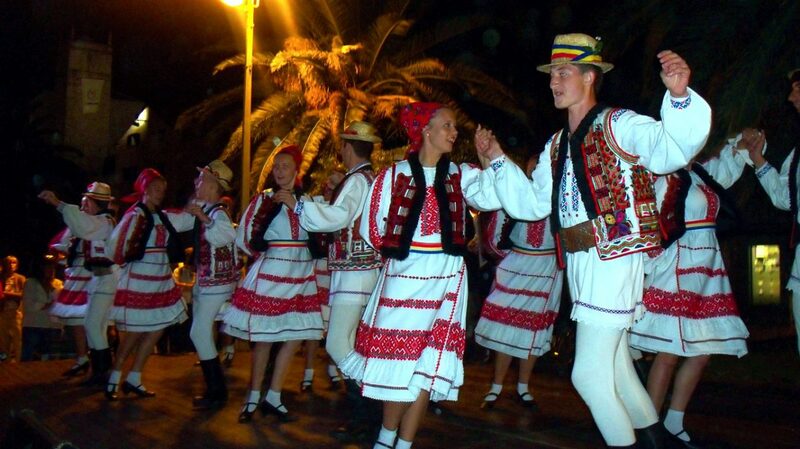 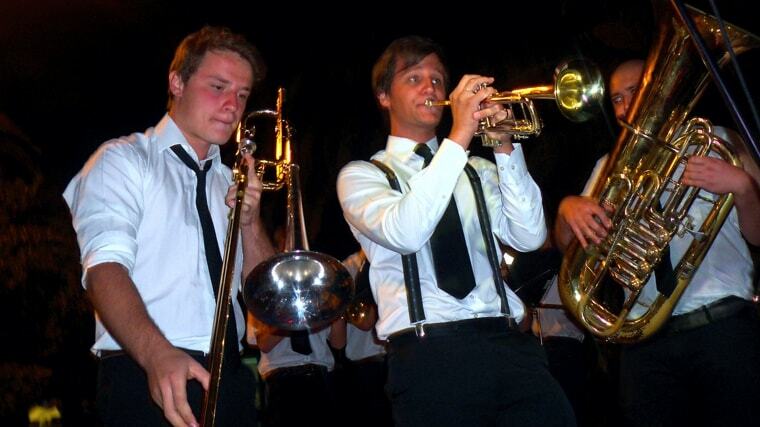 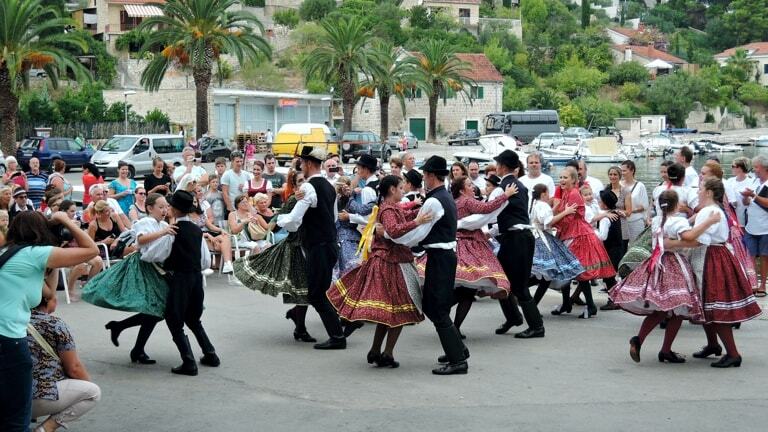 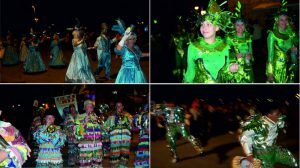 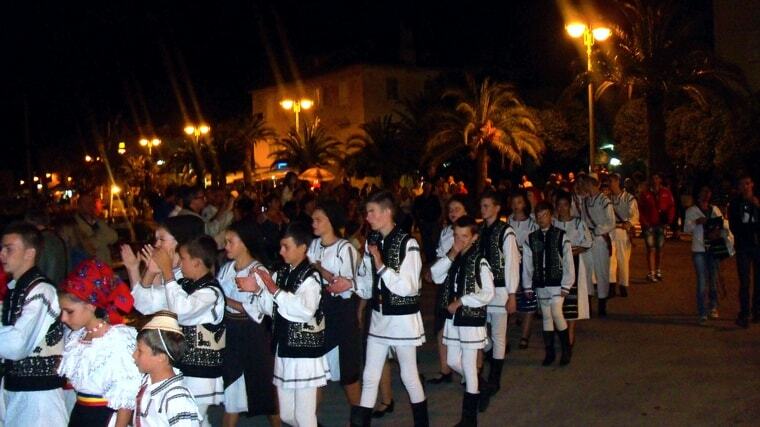 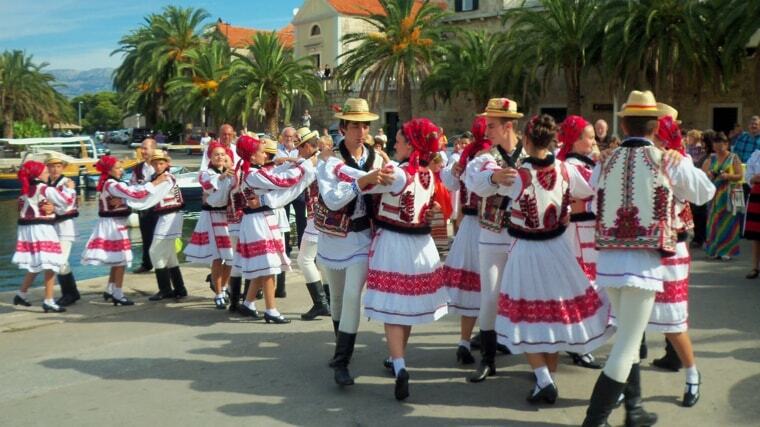 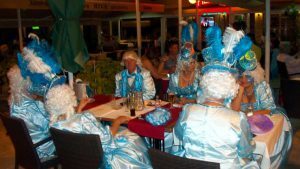 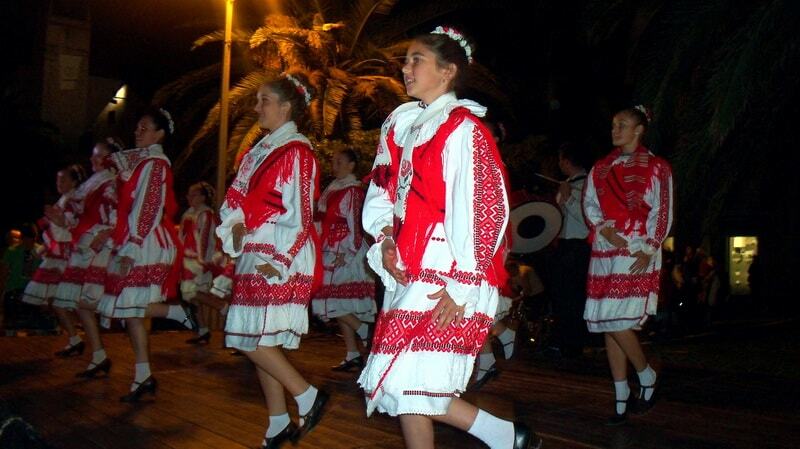 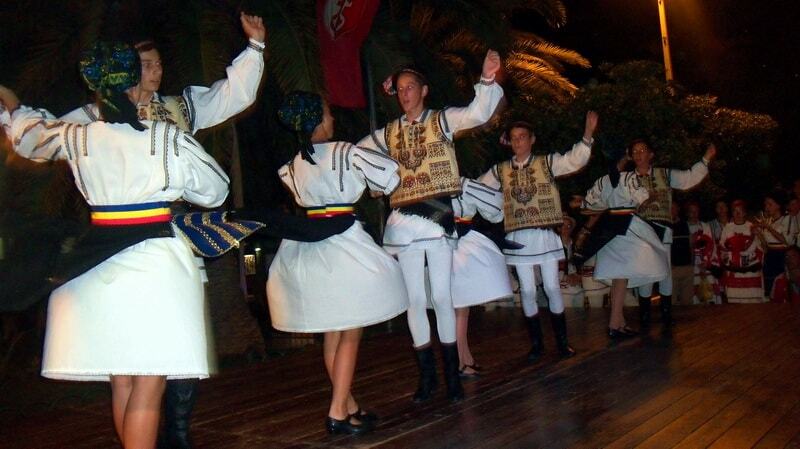 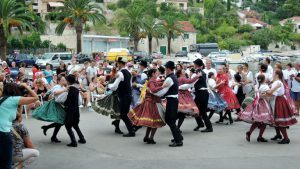 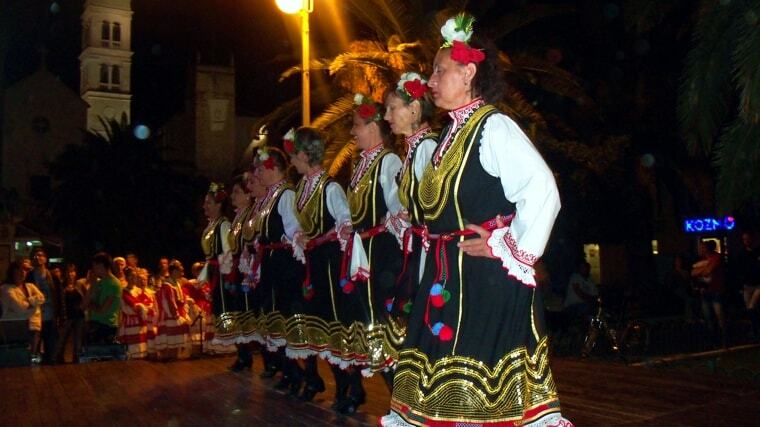 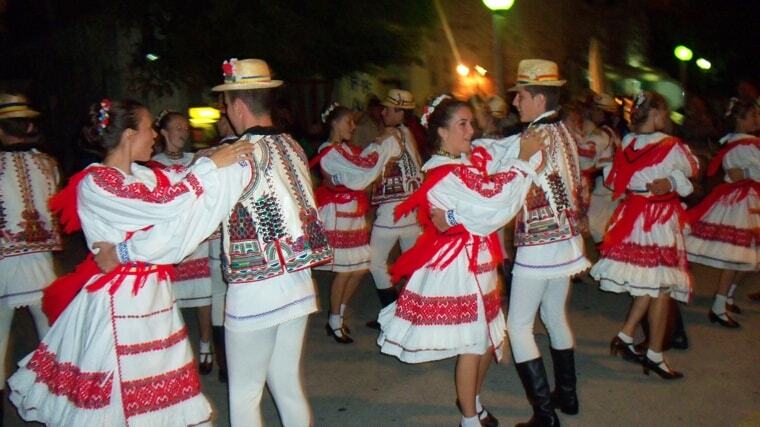 Dance and Music Carnival in Croatia on the island of Brac. 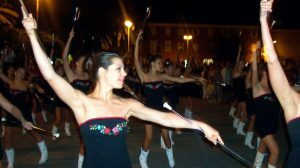 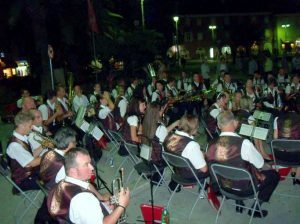 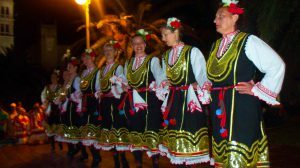 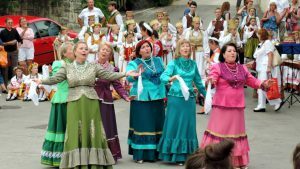 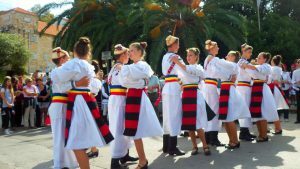 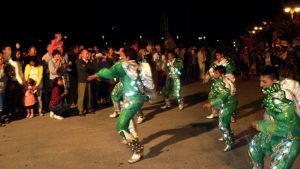 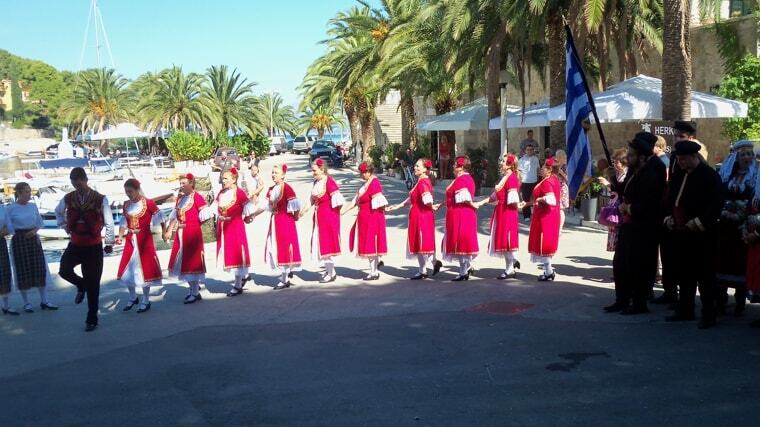 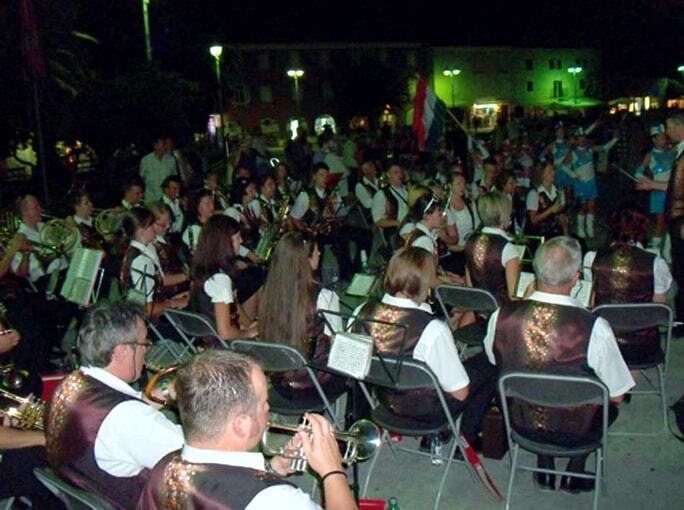 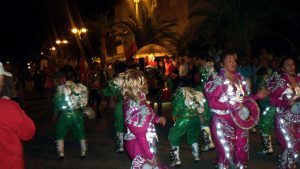 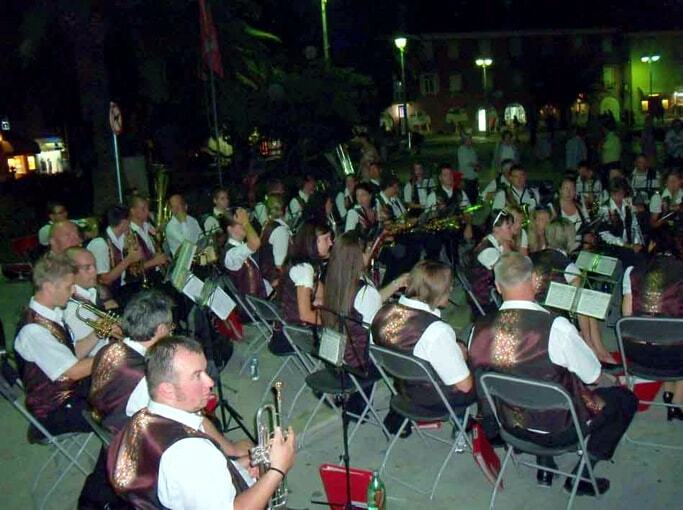 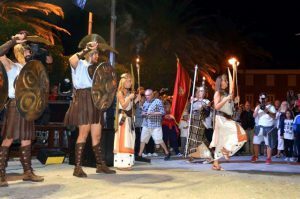 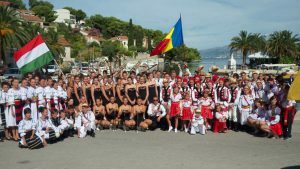 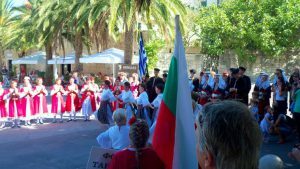 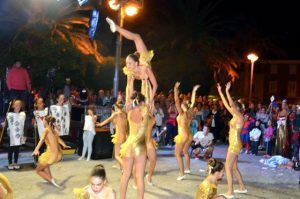 International Dance and Music Carnival has been held since 2010, on the island of Brac in Supetar, in the second week of September. 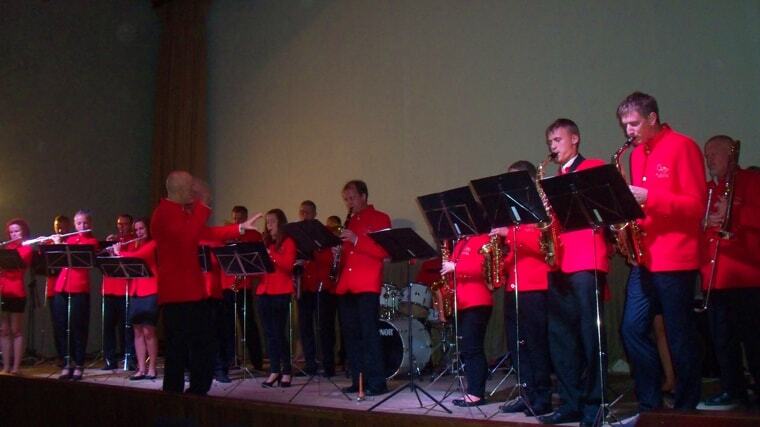 National and minority folk dance groups, choirs, dance formations, instrumental and majorette groups will be present at the festival. 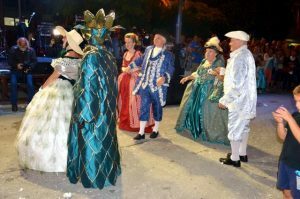 The carnival begins with a costume parade, where every group is introduced. 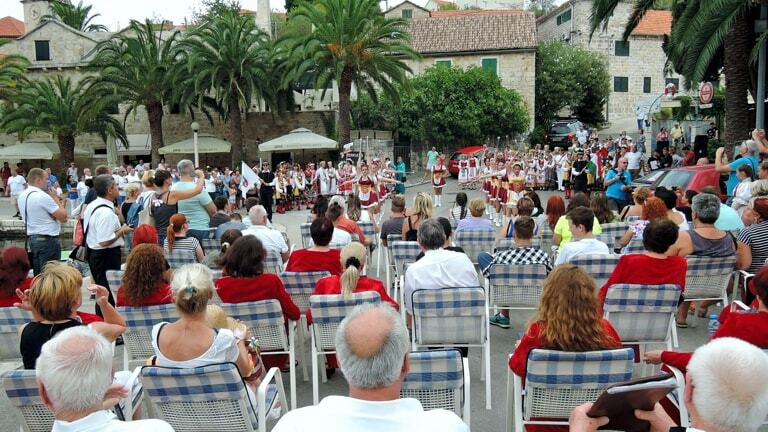 During the festival, participants can relax and rest on this beautiful island.